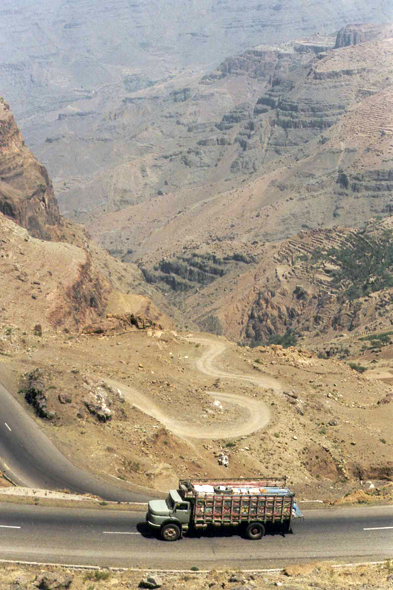 The road Sanaa - Manakha. The asphalt roads increase quickly. They are however seldom connected between them, which complicates displacements.